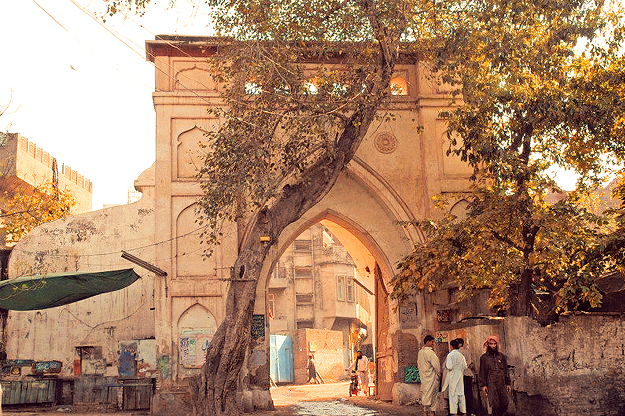 Walled city of Lahore has been a part of Lahore’s history for over half a century. 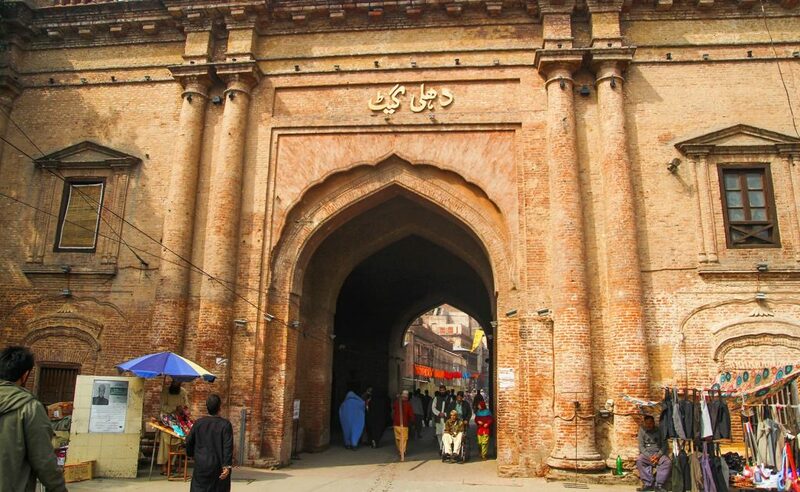 Ages ago this place was known to be a hub of Lahore for its 13 gates. 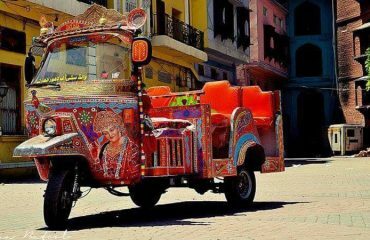 It is a living proof of Mughal era existence and is located in the northwestern region of Lahore. 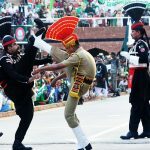 But during the British era all the gates were almost demolished, parallel action also took place in the Walled City of Delhi. With all efforts some gates were saved and some were re-built. 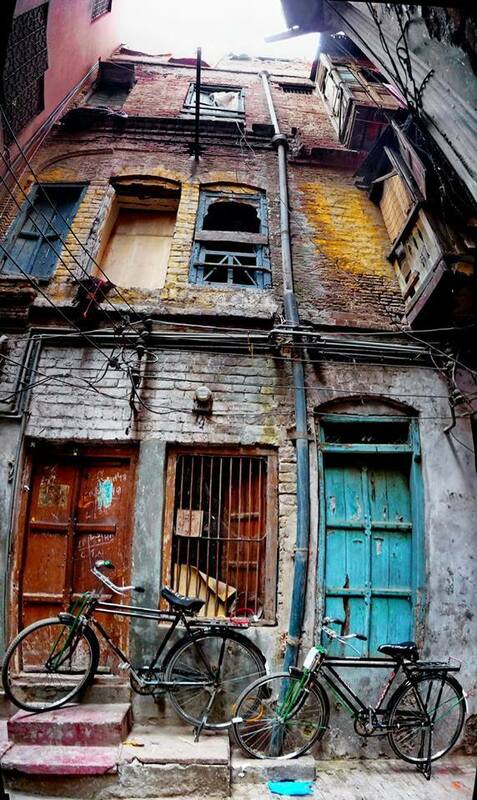 The walled City of Lahore is known to everyone with their own names either as “Old city” or as “Androon Sheher”. 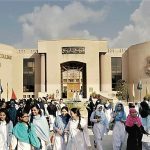 This Historical part of Lahore has been through quantum change and plays an important role on the of Lahore’s establishment. From people, culture and building, a strange metamorphosis of new world has embraced this place. The sad part is that jewel of this city was, has now gotten lost in the hustle and bustle of Metropolitan life. 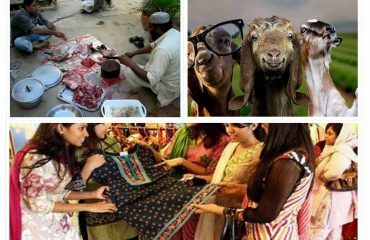 From being an area enriched with culture and traditions it has turned into a commercialized wholesale market. The place which was once known for art, culture and history has now just become a dump yard. The ancient architecture and antiquity of this place is now only left in pages of books. Worst to hear was the timely inaccessibility to a nearby medical center in case of emergency, because of high traffic jams for unforeseeable reasons. Due to the no entire proper waste disposal, a serious health hazard are creating alarming situation for the local residents, especially in the times of monsoon. Reported many times, people cried out their problems to the authorities but were left unheard. 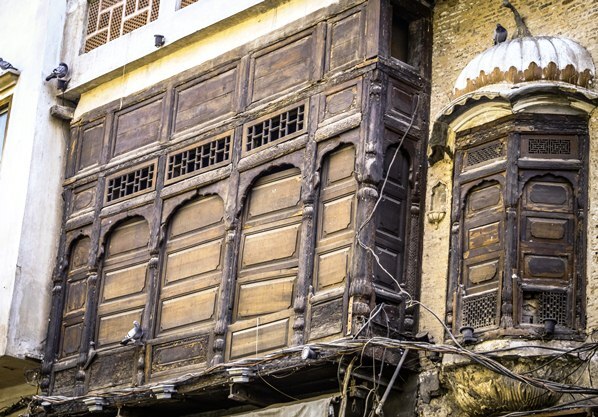 The narrow streets, which once felt safe, started to haunt the lives of people when the local community was overtaken by the terrorist of commercialization and bazaars. As the place turned into a wholesale market, basic necessities of bread and butter became harder to find. To survive, some locals found escape as their only solutions and other to go for minimal wage rates. 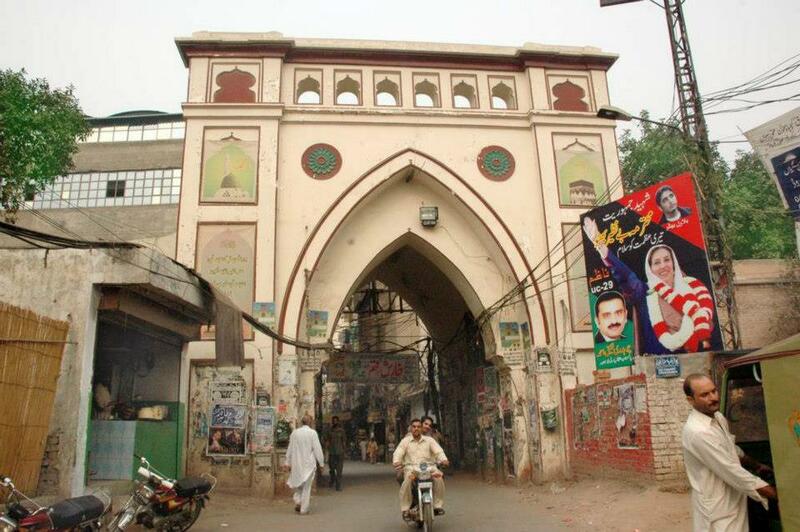 During the year 2012, in April silver lining of hope was somewhat to be seen when the government gave Walled City of Lahore Authority the control for it reestablishment, but history repeated itself as It has always and nothing was done. 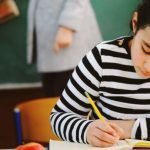 The WCLA claims that they still do not have full control and matters are not in their hand. 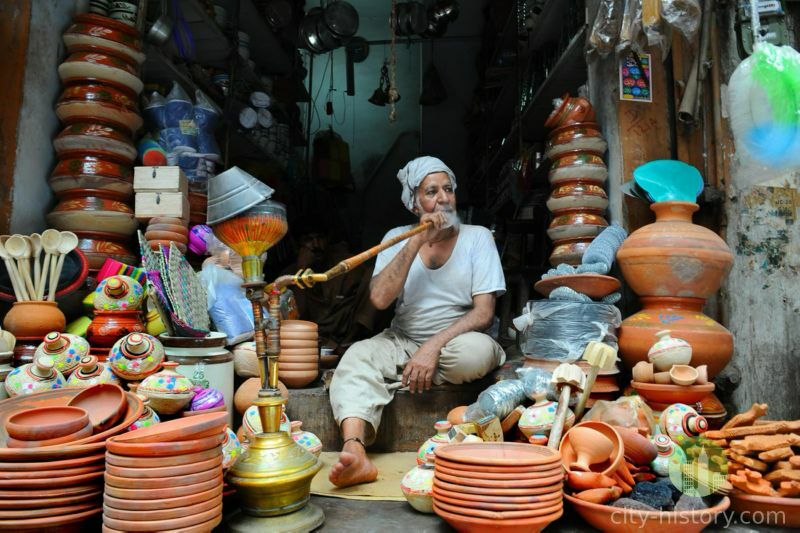 The Walled City OF Lahore has been ancestry home for many of the locals. Generations of locals, celebrities and highly worthy people have lived and died in this place. History of this place deserves to be preserved and the locals need to be heard, as for many of them this is their only shelter. The place is falling down, slowly but eventually if nothing is done by the government, great history will turn to dust.